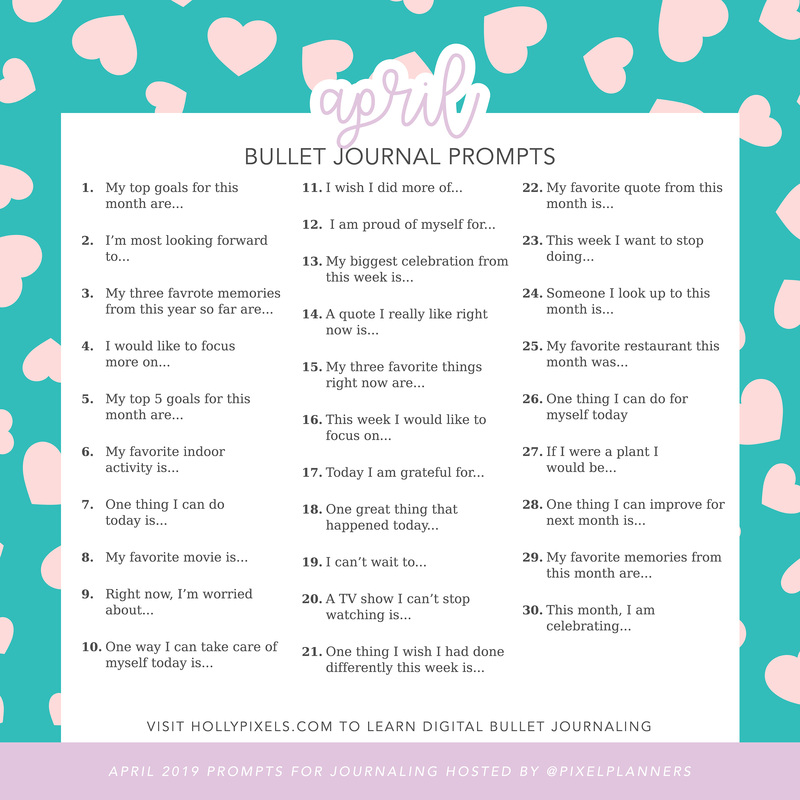 Our journaling prompts for April will help you get started writing a little bit each day. 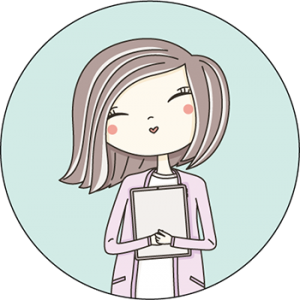 Write just a bullet list, a sentence, or a few paragraphs. The choice is yours. 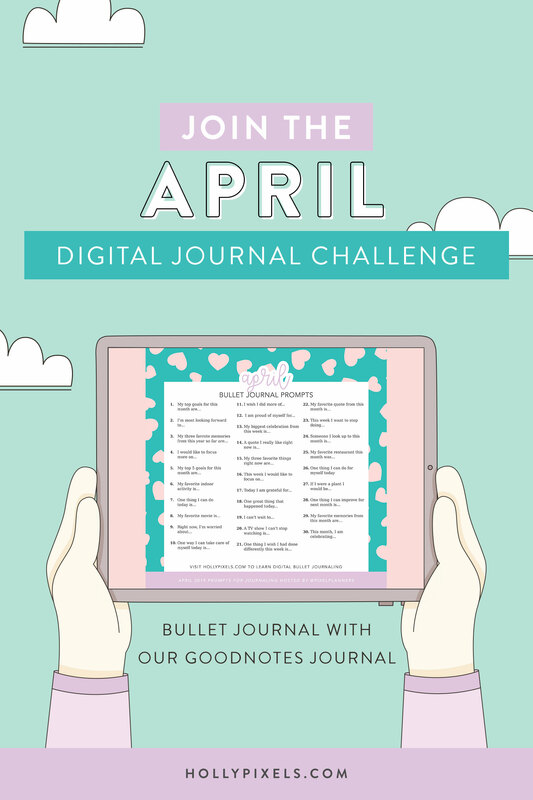 Get this graphic of the April journaling prompts as a sticker file for your digital bullet journal in the Vault. 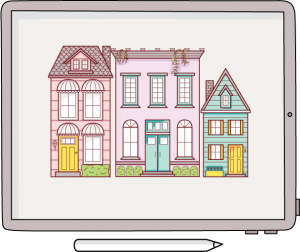 Scroll down to sign up for access today.